Thursday, april 25, 2019, 1:30 p.m.
next commission meeting april 25, 2019, 2:30 p.m. The Coliseum Commission is a Joint Powers Authority (JPA) between the City of Los Angeles, the County of Los Angeles, and the Sixth District Agricultural Association (referred to as the California Science Center), an institution of the State of California. 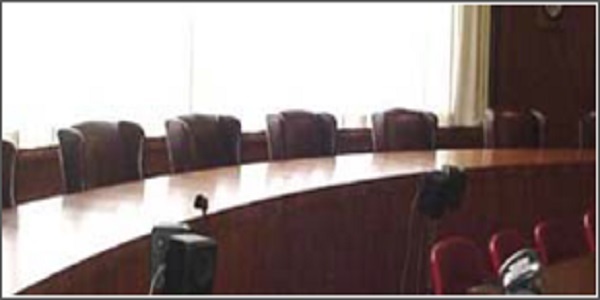 The Commission Board consists of six voting members – two appointed by each of the three member entities. 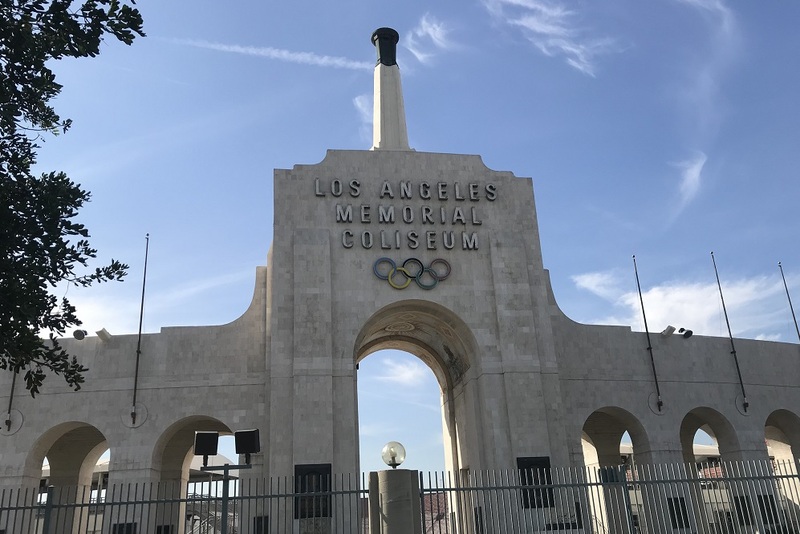 The Commission’s purpose is to provide for the ongoing operation and maintenance of the Los Angeles Memorial Coliseum and the site of the former Los Angeles Memorial Sports Arena. Since 1996, the Coliseum Commission has also been supported by an affiliated public benefit corporation, the Los Angeles Memorial Coliseum Association. The Association was established under IRS code section 501(c)3 “exclusively for the benefit of, or to carry out the purposes of, the Los Angeles Memorial Coliseum Commission…”. 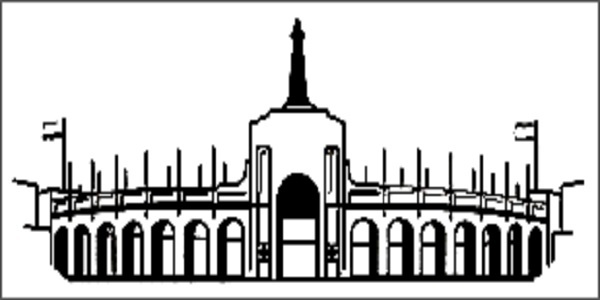 On July 29, 2013, the Los Angeles Memorial Coliseum Commission and the University of Southern California (USC) implemented the Second Amendment to the Lease and Agreement between the Coliseum Commission and USC which transfers to USC the responsibility for the long-term operation of both the Coliseum and Sports Arena facilities and the capital renewal of the Coliseum. 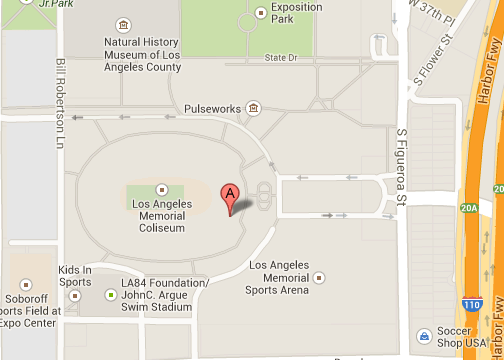 The Memorial Coliseum is available for public and private events through the University of Southern California. 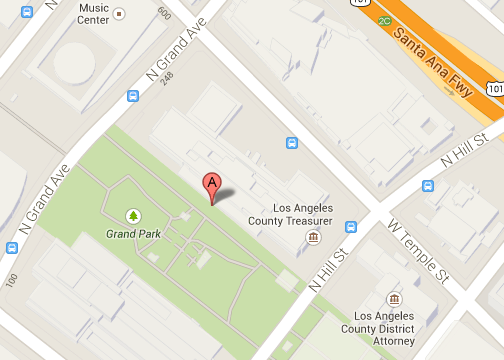 For booking information, please call (213) 765-6357.